In one click of a button you can check in on your property from anywhere in the world. Mono Fire and Security have numerous years experience installing Smart Security Systems for homes and businesses across the North West of England. Using our own highly qualified and trusted engineers, Mono Fire and Security can guarantee that your property will be protected all year round. All the way from enquiry, to installation, to maintenance, you can rest easy knowing that your loved ones and valuables have the best possible protection. Contact us today to find out how we can help protect your home from intruders. Mono Fire and Security only use the latest technologies when it comes to the security of your property. 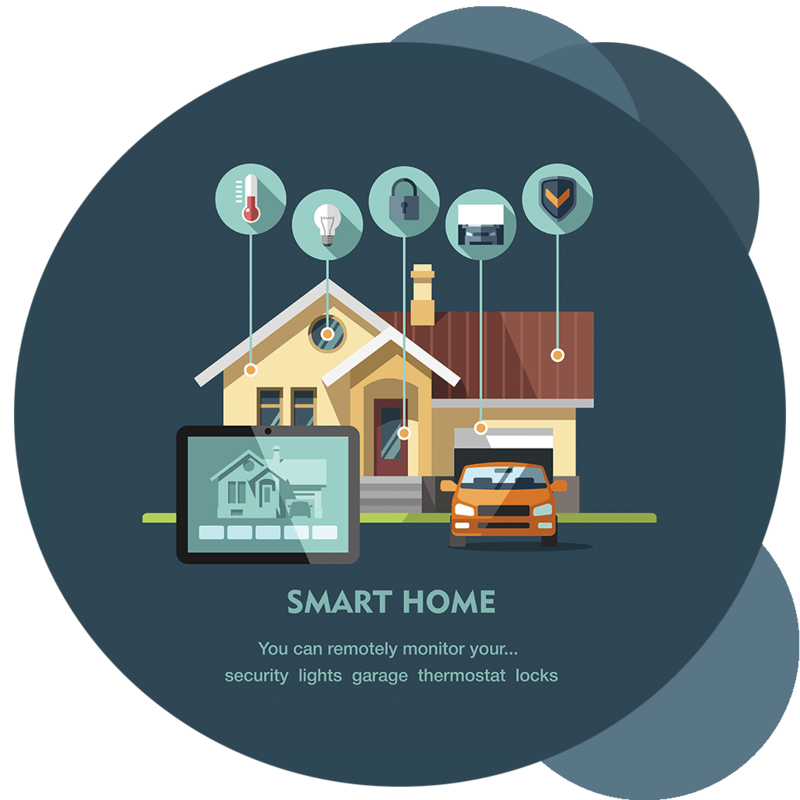 From Internet enabled CCTV systems to Smart Alarms that give you full control of your home . 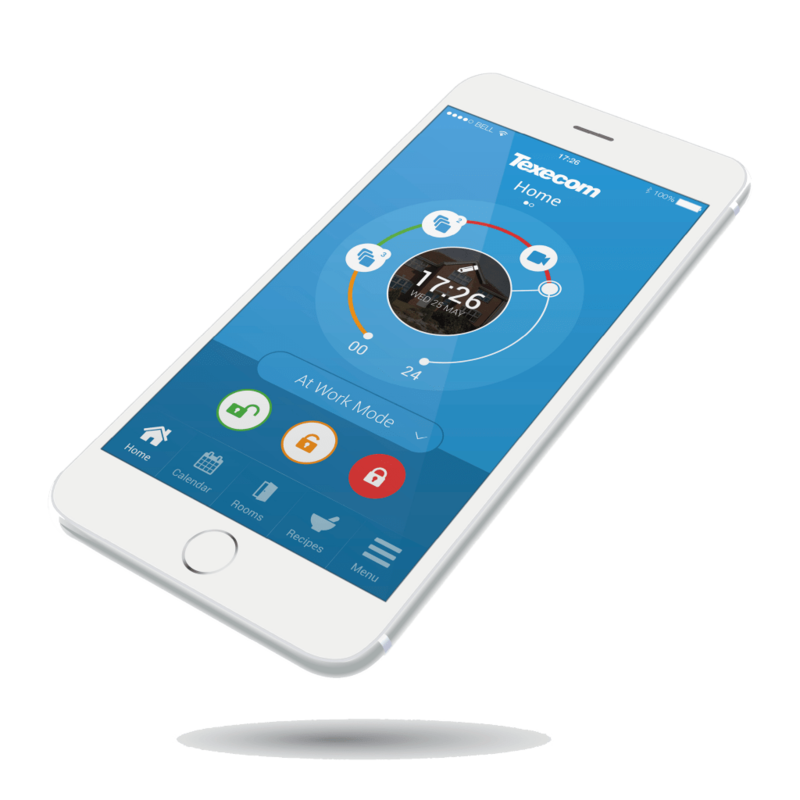 Control your security, lighting, locks and even your heating using smart technologies, saving you time and money. Texecom Connect uses technology to make your life easier, not more complex. 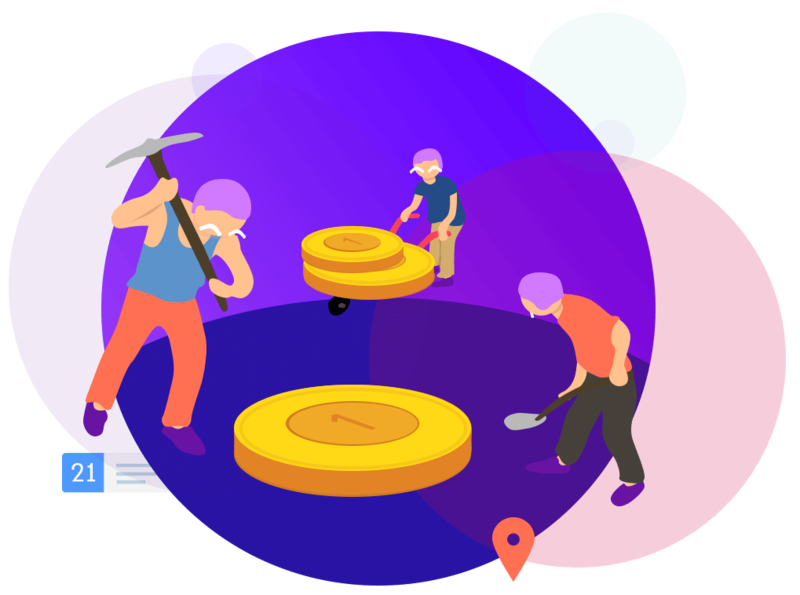 The app has carefully been designed by Texecom to allow an array of custom features, to tailor the experience for your own personal and particular needs. Our team are always working hard behind the scenes to offer you the best possible service. From knowledgeable and experienced surveyors to highly skilled and qualified engineers, Mono Fire and Security will give you the peace of mind you deserve when it comes to looking after your property. Follow us on social media to keep up to date with all the latest developments in the Fire and Security industry.